Posted By: L.J. 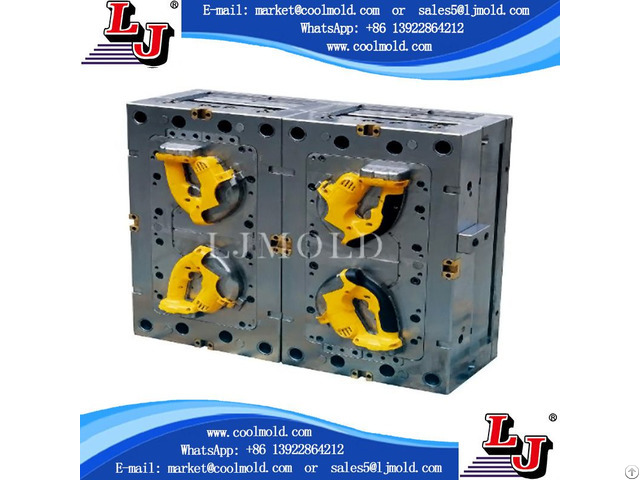 Precision Molding & Injectioning Co., Ltd.
Business Description: LJ Mold was founded in 1996，with self-owned plant covering an area of over 15,000sm. It is located in Dalang, Dongguan, about 1.5 hours’ drive from the airports/seaports in Hongkong, Guangzhou & Shenzhen. We are a private-owned enterprise with good reputation. 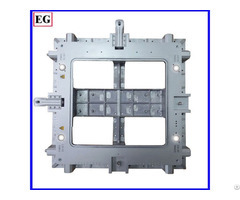 Our molds are mainly exported to Europe (e.g.Germany,France,Spain,England,etc. ), North/South America(e.g. USA, Canada, Brasil, etc. ), Oceania, Asia and have gained high praise and trust from well-known customers. 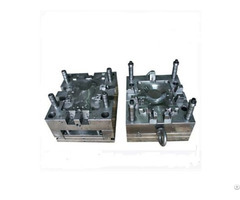 We specialize in designing, manufacturing injection molds, molded products and aluminium/zinc die casting molds for European/American over 15 years. Our capabilities of designing & engineering, manufacturing, quality control and corporate operations match well with international standards. Our annual capacity is over 600 sets, including regular molds, 2-shot and 3-shot molds. The largest mold weighs 26.3 tons with measurement 2000x1800x1600mm. They are mainly used for automotive parts, power tools, home appliances, garden machinery, medical devices, consumer electronics, telecommunication products, exercising/diving devices and other industrial/consumer items. 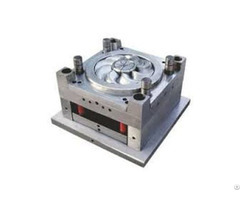 We have full set of imported advanced equipment: CNC machining centers, CNC EDMs, wire-cutting machines, CNC lathes, Large milling machines, large/small grinding machines, CNC deep-hole drilling machines, threading machines, laser engraving machines and injection machines (70-2500T) for mold trial or mass production. We have introduced advanced computer softwares in moldflow, mold design, product validation and CNC processing to ensure the feasibility of design and manufacturability. We always place people first, stick to the development of science and technology and implement ISO quality management system to make progress while ensuring stability. Relying on our qualified operational and managerial team, we keep providing customers with high quality products & services. Meanwhile, we will well protect customers’ intellectual properties.